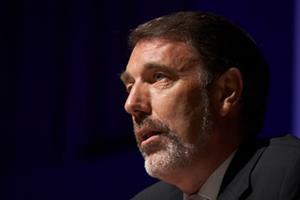 Plans to introduce price competition in the NHS would be a 'retrograde step' and should be stripped from the Health Bill, BMA representatives have said. 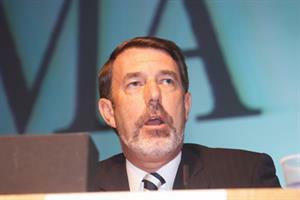 Dr George Rae: price competition in the NHS will be ‘damaging’. 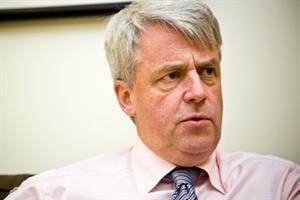 Earlier this month health secretary Andrew Lansley agreed to change sections of the Health Bill that would make it possible for providers to bid for contracts at a price below the standard NHS tariff. But speakers at the conference warned that the proposed amendment was not enough. A motion was passed calling on the BMA lead efforts to lobby the government to strip all mention of price competition from the Health Bill. Newcastle LMC and GPC member Dr George Rae, who tabled the motion, said price competition in the NHS would be ‘damaging’. 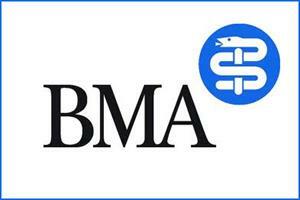 BMA chairman Dr Hamish Meldrum agreed that the amendment proposed by the government did not go far enough.